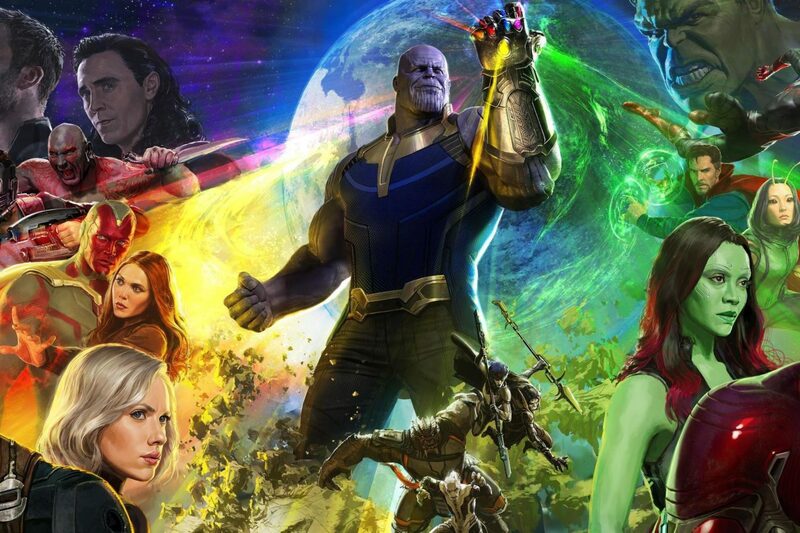 It’s been one week since Infinity War hit cinemas and Marvel fans still haven’t gotten over that ending but one fan theory suggests it’s far worse than we ever realised. What can be worse than Earth’s mightiest heroes failing, half of all life in the universe being snuffed out in an instant, as our heroes turn to ash before our eyes? Well, what if I told you it was going to happen all over again. Yes, you read it right. Thanos may have claimed that he plans on retiring to a distant planet and watching the sun rise on a grateful universe, but the Mad Titan’s going to have to snap his fingers again if he wants to maintain his paradise. 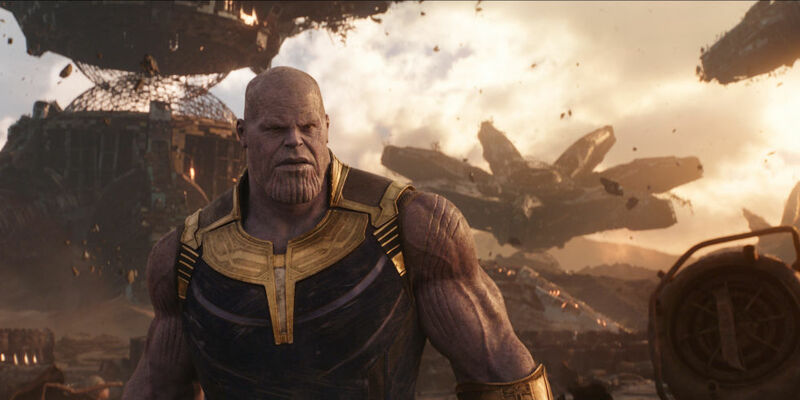 It’s simple, he only wiped out half the population of the universe with his snap and in time population levels will rise again, it’s inevitable, and it’s not going to take as long as you’d expect. Let’s use Earth as an example. 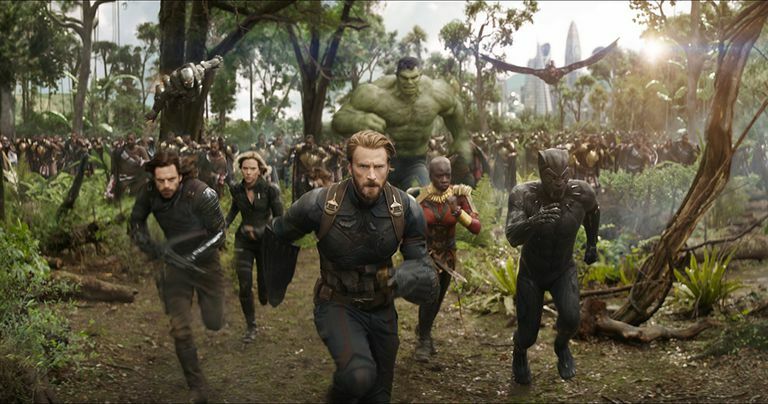 The population of the Earth right now is 7.6 billion, so post Thanos snap we’ve got a population of roughly 3.7 billion people. Now you may think that it’s going to take a couple of hundred years for the population to reach pre-snap levels but actually, you’re dead wrong. It’ll only take few decades. You see the Earth’s population was around 3 billion in the 1970s meaning it only took five decades for us to double our population size. In theory, if every planet has the same level of population growth as modern day Earth then there’s nothing to say that fifty years on from Thanos’s first snap the MCU’s population won’t be back to where it was before the snap. And you know who’s not going to like that? Thanos, who’s going to have to wipe out half of all life again to maintain his paradise. To make matters worse at the end of Infinity War we see that he’s still got the gauntlet on so it seems that Thanos thinks he’s going to need it again, could he be planning on doing this every few decades? Well, he’d have to if he wanted to keep the population under control and in fact, it’s basically one of the central points of the economic theory Thanos ascribes to, Malthusianism. Malthusianism basically states that because population growth is exponential while the food supply is linear at some point people are going to start starving. The only way to stop this is to bring in a system of checks and balances to stop population growth. Malthusians normally believe things like death, disease, starvation, war act as this balance but we’re willing to bet a magical space glove will serve just as well. So there you have it, you thought things were bad at the end of the film but it gets so much worse because this is just the beginning of a fifty-year cycle. And just in case you’re thinking Thanos can’t do it forever, he’ll die of old-age eventually it’s worth remembering his species are biologically immortal.